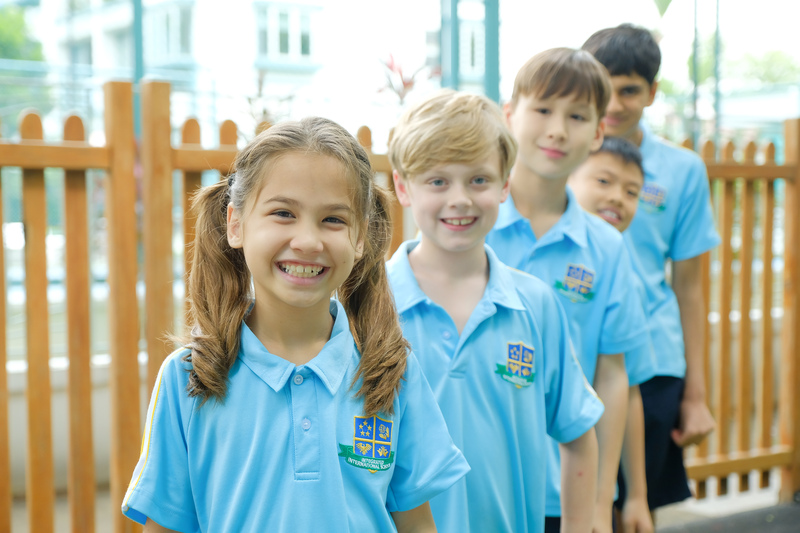 The Integrated International School is not backed by any educational chain or corporation. 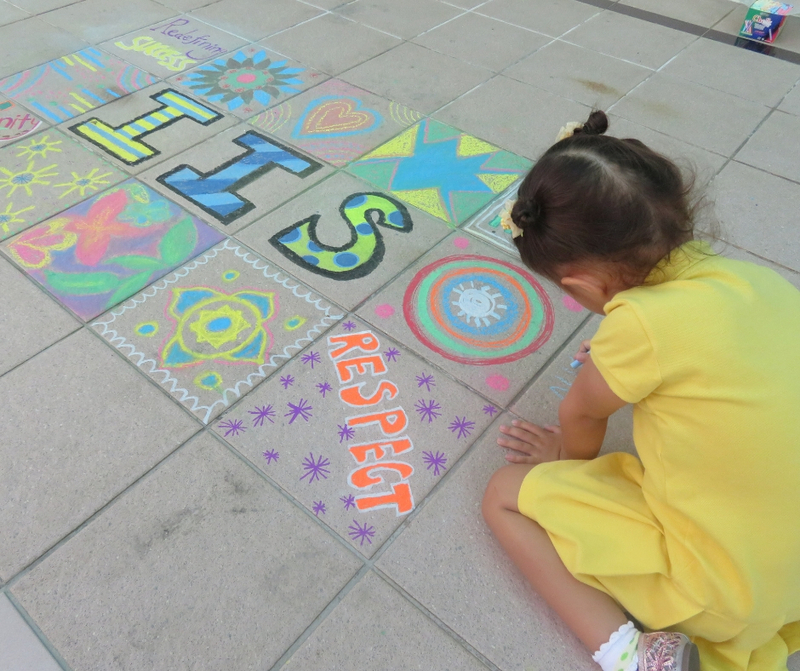 IIS was founded based on the love for educating children of all backgrounds and has grown organically since its inception in 2009. 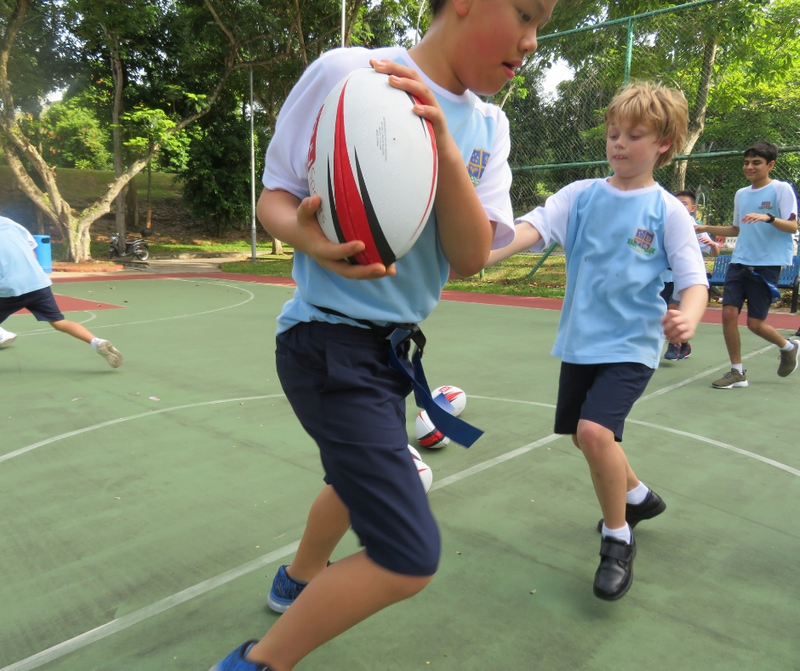 Although IIS does not possess the vast land that other big international schools may offer, our facilities are purpose-built, keeping in mind that children respond best to a nurturing, warm, creative and safe environment. 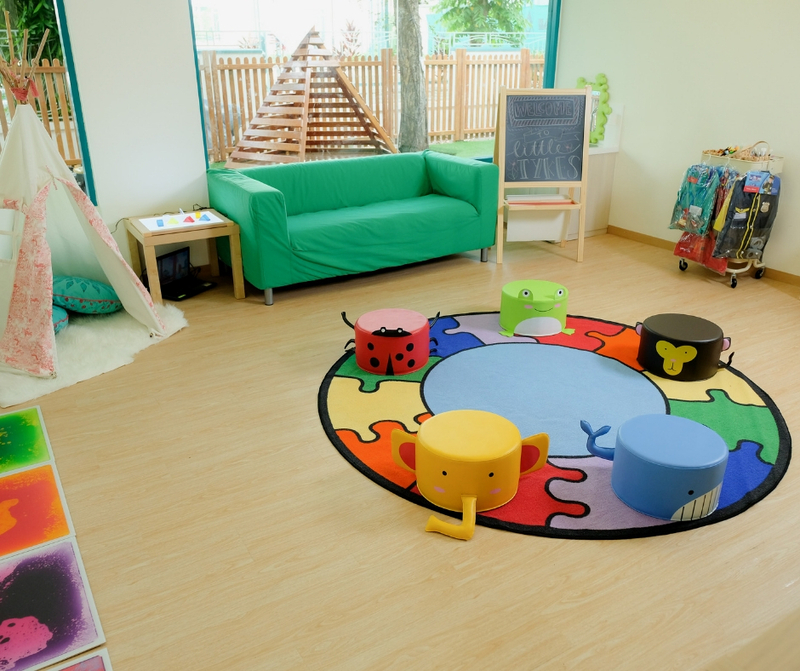 Besides our warm interior, we also make use of our surrounding community facilities, ensuring that our students become confident and well integrated members of our immediate community. 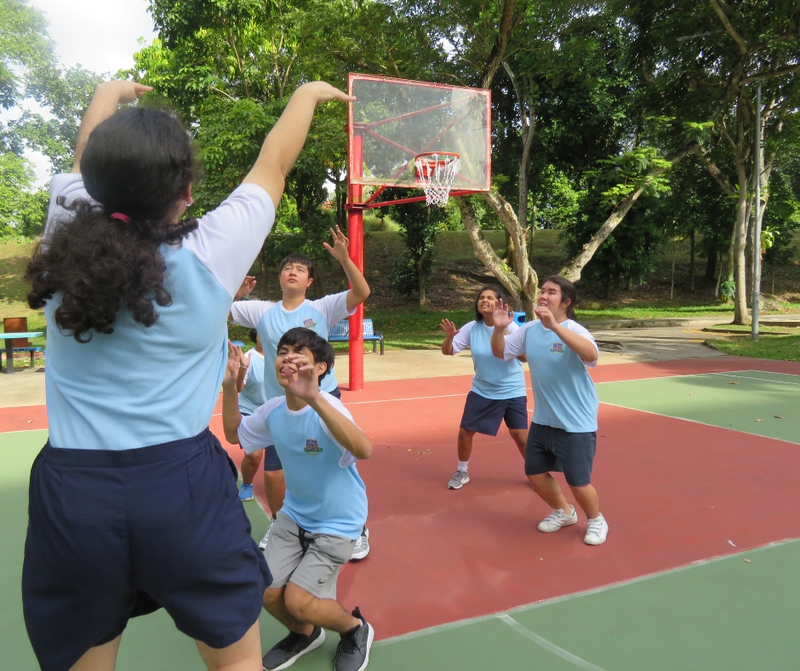 IIS fosters community use and is conveniently located among several playgrounds, parks and sports facilities (such as a basketball court and badminton court). 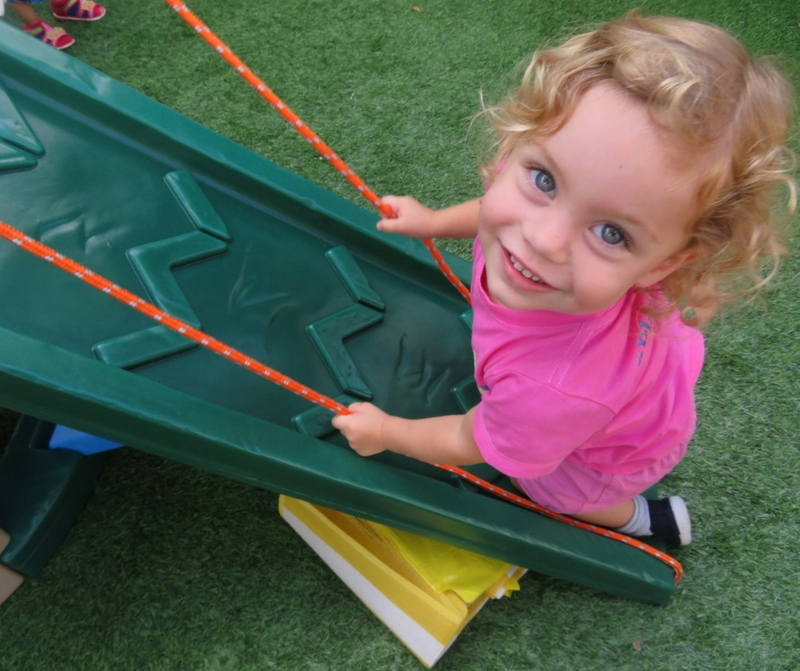 In addition to our green outdoor area, we are permitted to use the community spaces that are only a 5-minute walk away from our premise! 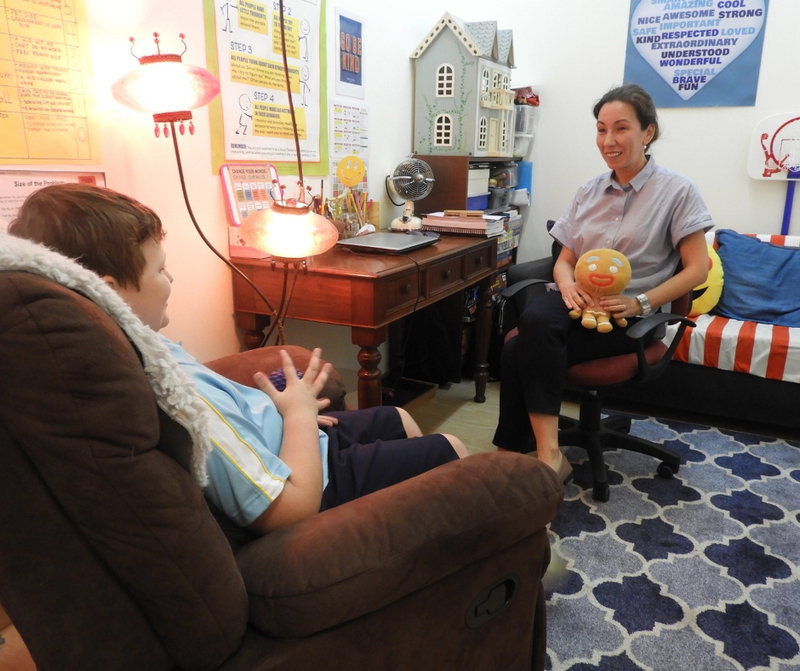 When you walk through the doors of IIS, you’ll discover a safe, nurturing sanctuary for students, parents and families as they join our integrated community. 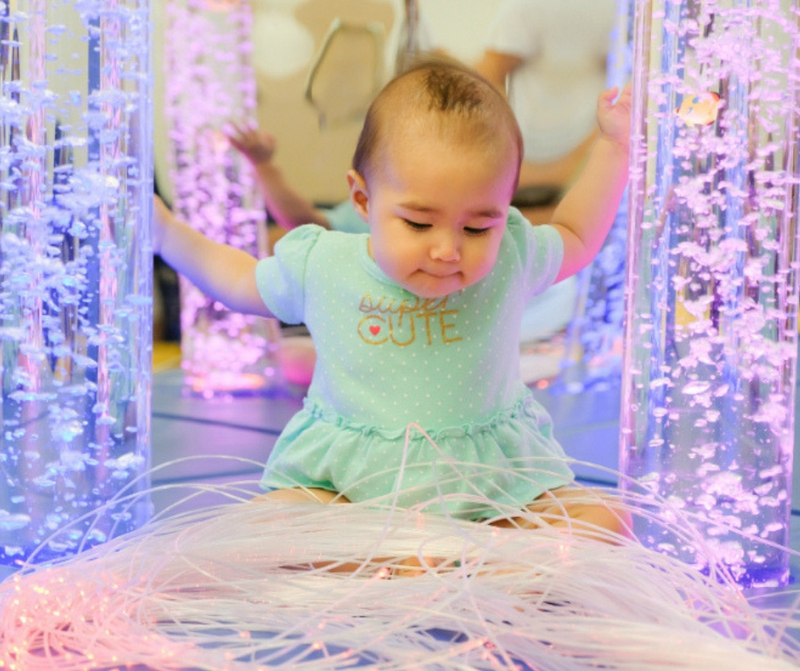 Our dedicated facilities include our purpose built, one-of-a-kind multi-sensory Ocean Snoezelen room and our indoor Occupational Therapy jungle gym! 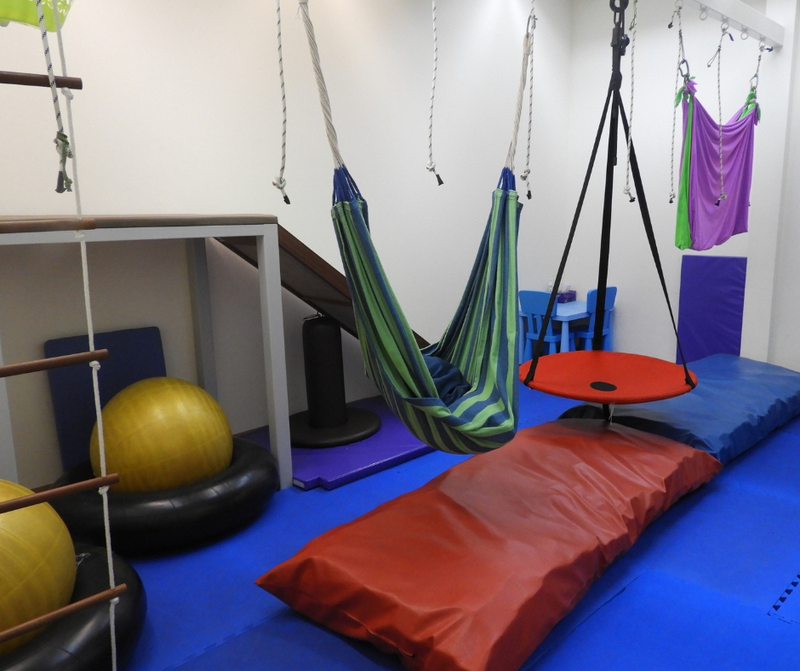 In addition, we have several private suites for our Support staff to ensure all of our students’ needs are met. 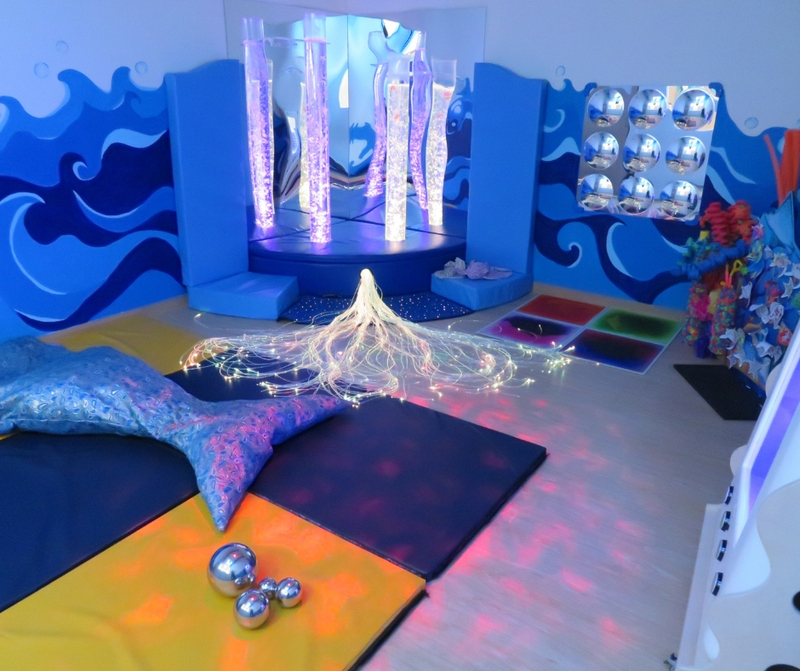 We’re the first international school in Singapore to have a dedicated multi-sensory Snoezelen room! 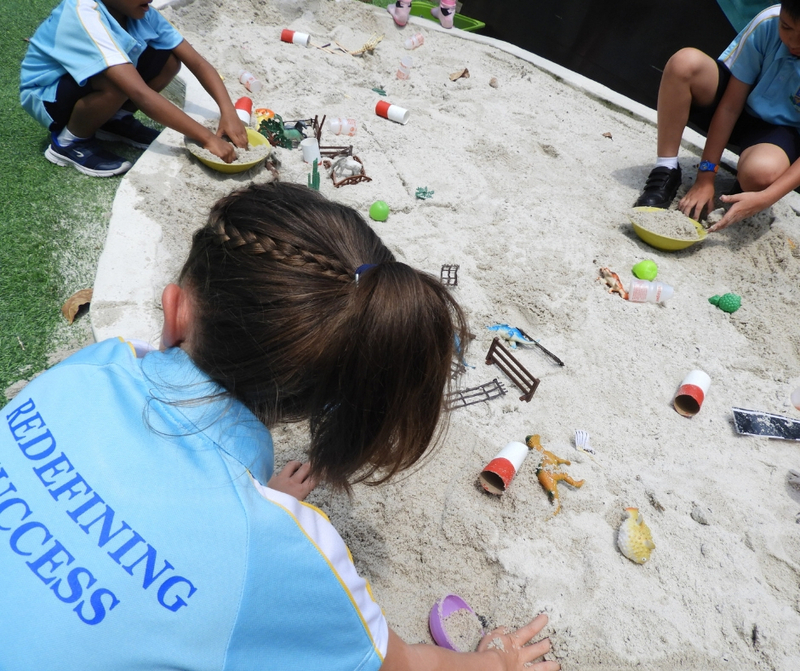 Our outdoor recreation area is a favourite space among students, where they’ll often eat lunch at the picnic benches or take a break in the teepee. 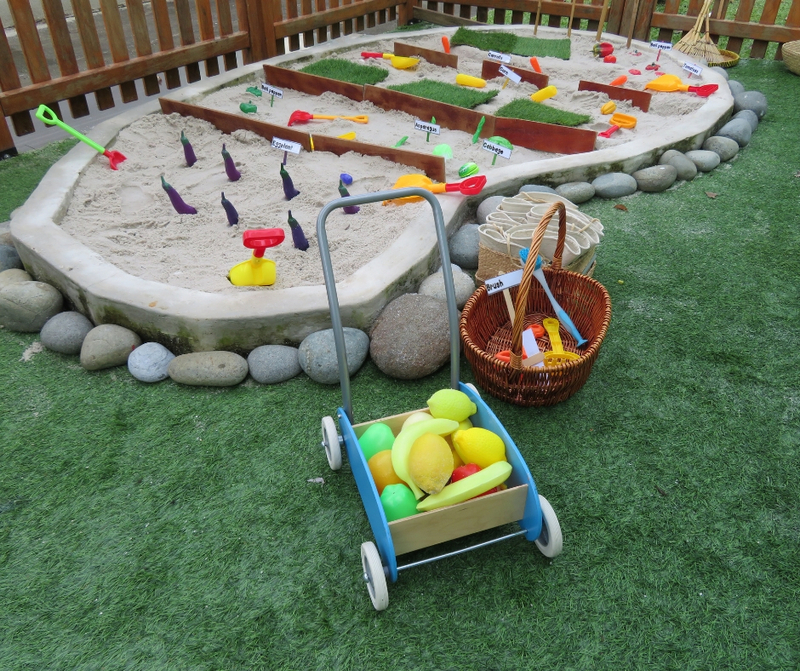 They can also enjoy our sandpit, purpose-built musical wall and tend to the herb garden. 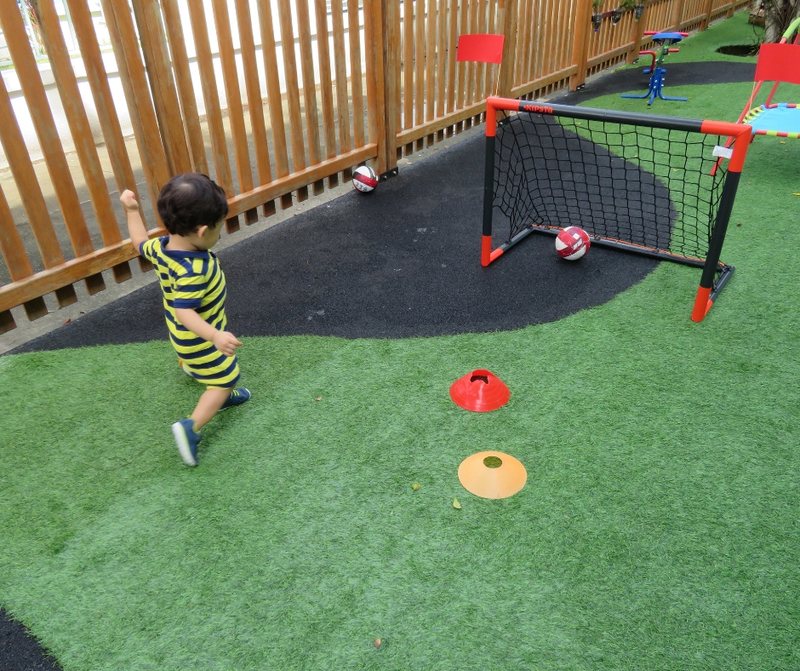 We also make full use of our community spaces and venture to the several playgrounds, parks and sport facilities nearby!